Update: We are expecting a full house at our #dcjobfair at Georgetown University’s Downtown Campus. If you did not pre-register, we are accommodating walk-ins on a first come, first serve basis. We are expecting 200 people. 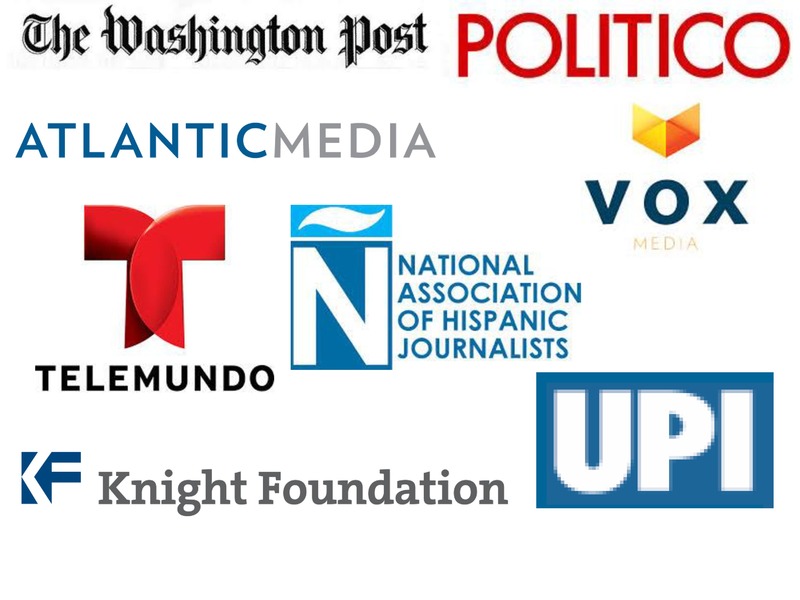 If you want to meet with the recruiter from Vox Media. Please go in the morning. She is leaving at noon. Looking for a new job in Washington, D.C.? Looking for your next internship in the nation’s capital? 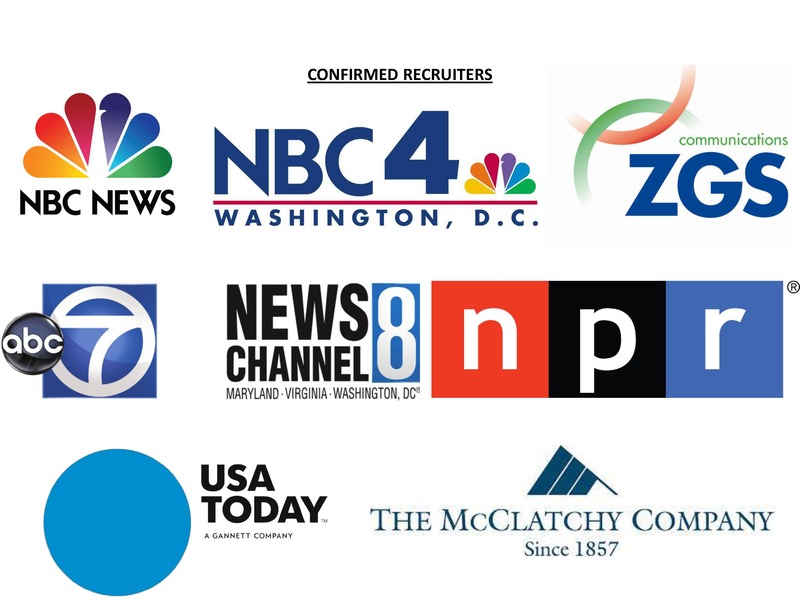 Now is your chance to meet with top recruiters and hiring managers in the Washington, D.C. area. Join us Saturday, April 12 at the Georgetown downtown campus, located at 640 Massachusetts Ave. NW, just two blocks from the Gallery Place Metro Station. The Job Fair will begin at 10:00 AM and end at 2:00 PM. Doors close at 1:30 PM. 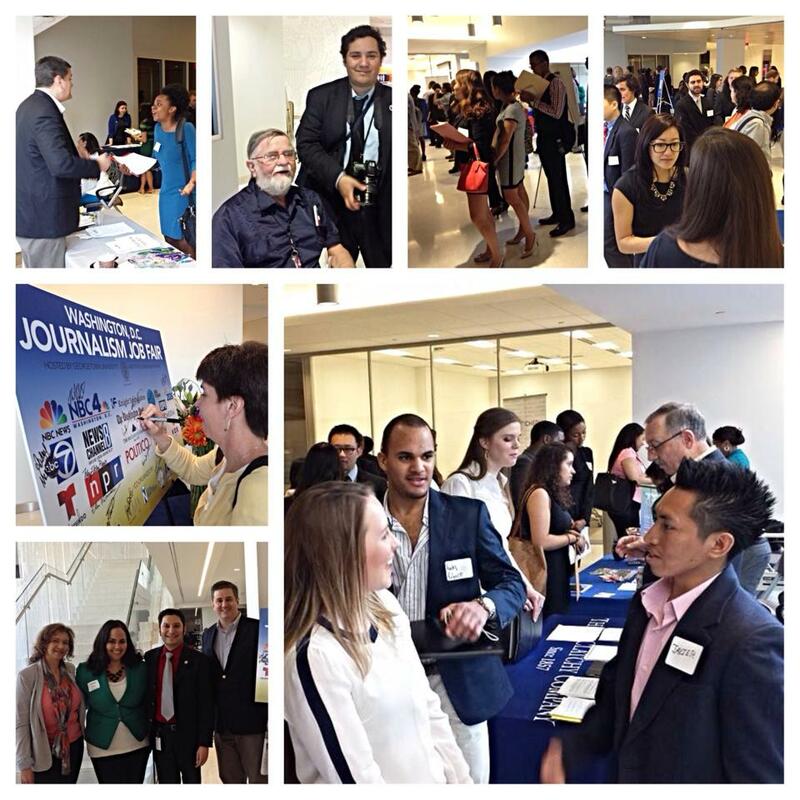 More about the Georgetown University journalism program here. The cost is $10 for job seekers. 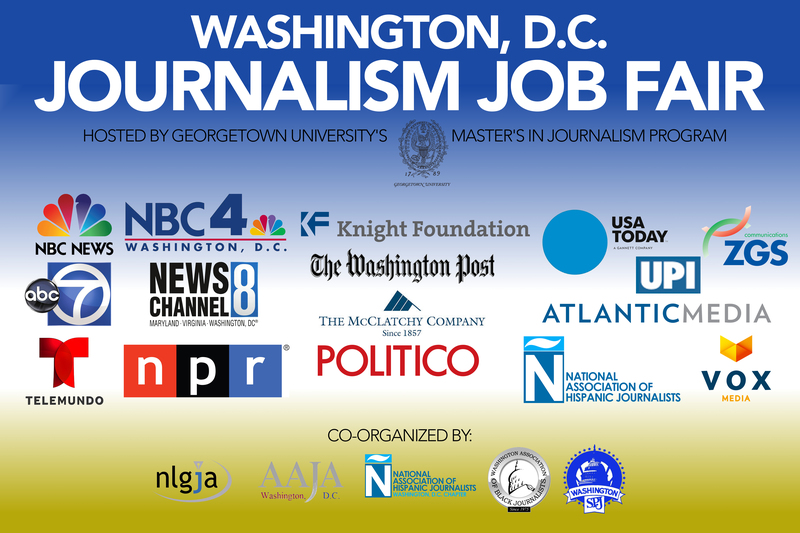 For the affordable price, you can attend the job fair, meet with hiring managers at exhibit tables as well as network with other area journalists and employers in a lounge area. 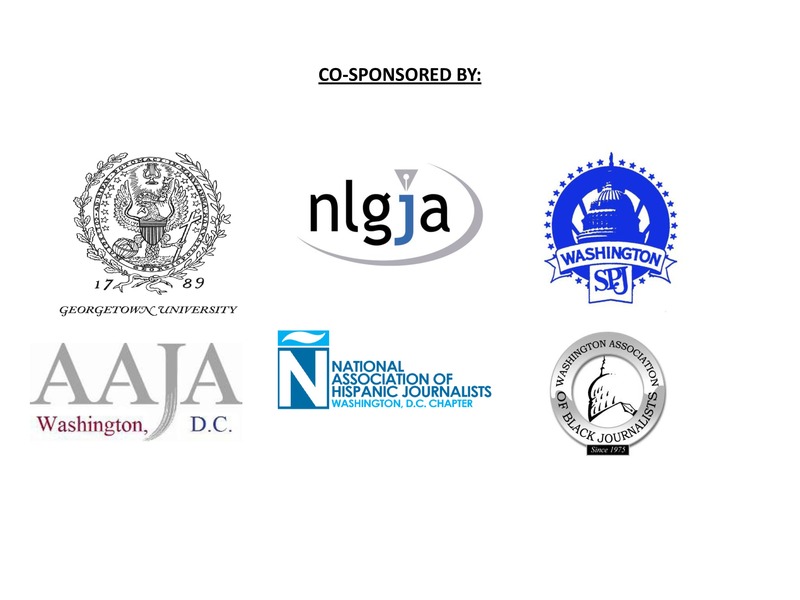 We, the Washington, D.C. chapter presidents of the National Association of Hispanic Journalists, Asian American Journalists Association, the National Lesbian and Gay Journalists Association, the Society of Professional Journalists and the Washington Association of Black Journalists, invite you to participate in the job fair. 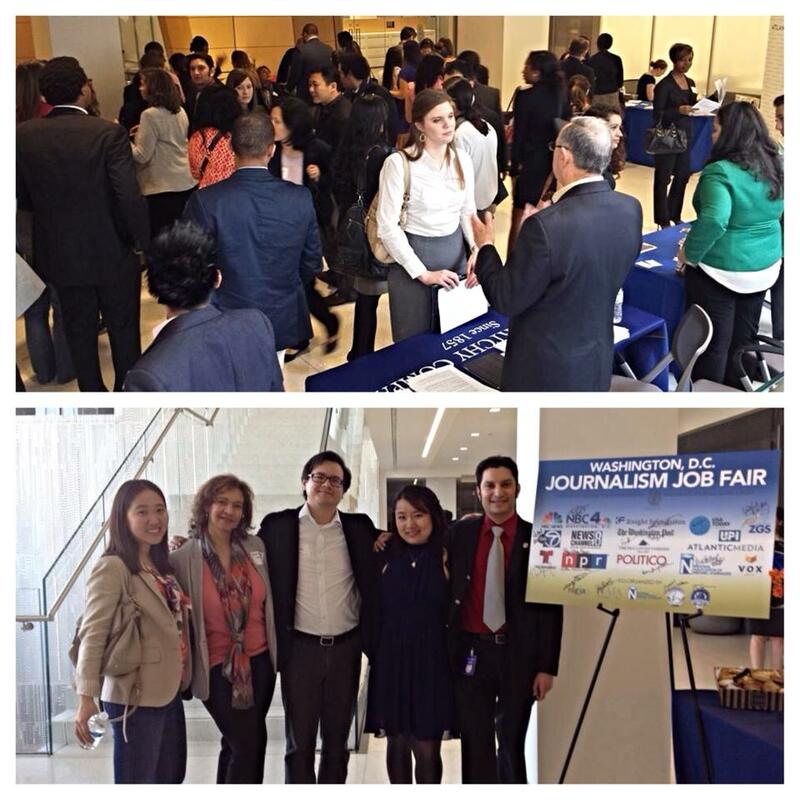 Brandon Benavides – President, NAHJ D.C.
Seung Min Kim – President, AAJA D.C.
Elizabeth Jia – President, SPJ D.C.